Call (813) 319-5633 for a no obligation quote or use our easy search form. 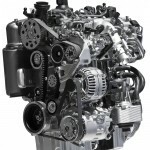 In the market for diesel engines for sale? We have diesel engines of every type on sale everyday at very affordable prices. Our specialty is replacement diesel engines, from the largest tractor trailer to smallest hi-mileage car, even remote machinery and marine applications. 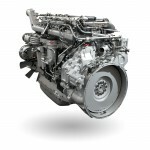 GotDieselEngines.com has access to every replacement option available in replacement diesel engines. 1. Used diesel engines that have been operated and certified good, with a confidence building warranty. The engines are operated and checked before they are removed from the donor vehicle. Certified to be in perfect operating condition, with no oil leaks. We give you a confidence building warranty. An extremely viable option for those on a budget. 2. 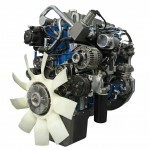 Remanufactured diesel engines with factory new or better parts and all current updates. An option that is hard to turn down. The most reliable and durable engine we sell. A real money saver in the long run. Our best sellers. 3. New Crate diesel engines. 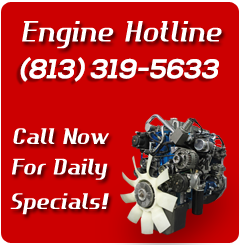 We would suggest calling the professionals at GotDieselEngines.com for the details on this incredible option. The purchase of a replacement engine should not be taken lightly. An engine is a precise piece of equipment that absolutely has to be prepared perfectly to perform properly. Dealing with a company that sells integrity with every engine sold builds confidence in our customers. We sell engines to professional repair shops because they trust our products. Repair shops tell us our custom remanufactured engines solve many of the problems associated with ordinary rebuilt engines. More time and better parts are used throughout the job, including superior machine work to the components that get refurbished on a computerized lathe.